If you are not keeping up with these fabulous bloggers then you're already behind! 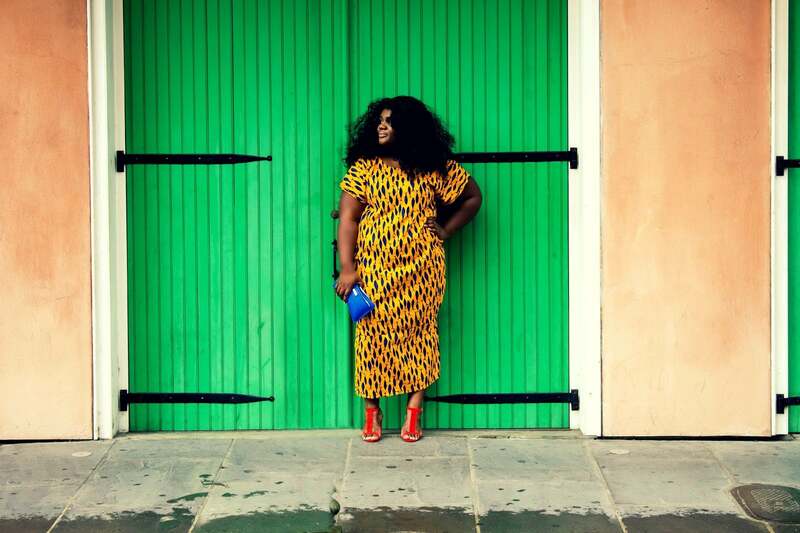 See which curvy gals are making major waves and showing us how to style and profile their chic curves. Beauty and brains! Thamarr is a nurse by day and a full-time fashionista year-around. This diva created her blog in 2012, and has not looked back ever since. 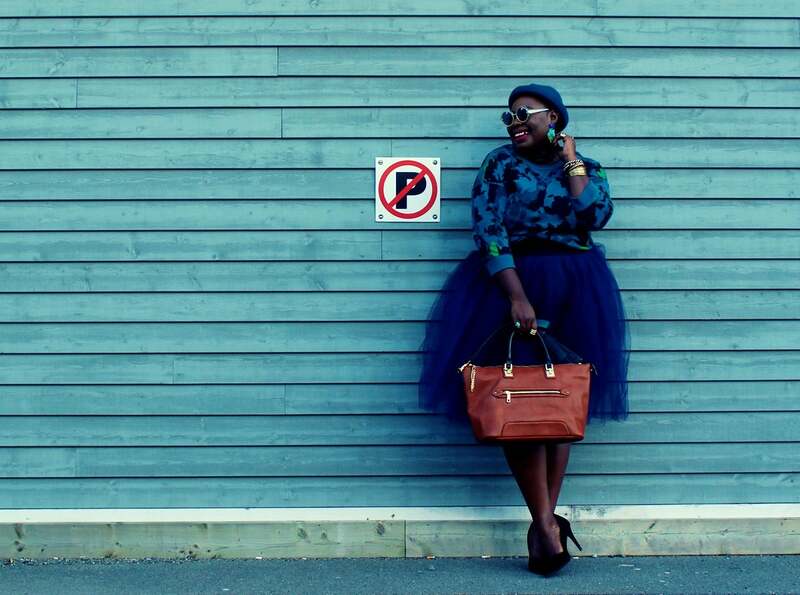 Thamarr started her Musings Of A Curvy Lady, 'as a way to promote personal style and beauty in this body of hers.' The gorgeous Florida native has style that is eclectic, fun and ladylike. Talk about a showstopper! 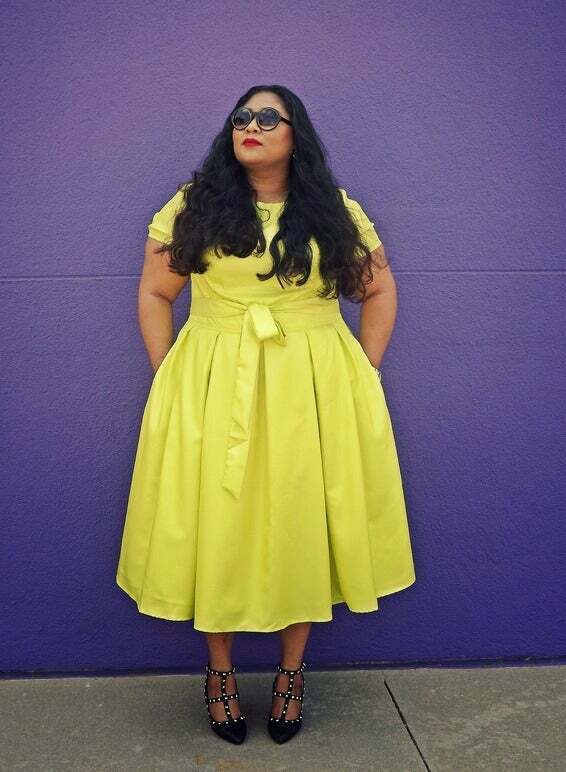 Kia is a beautiful ray of sunshine in this golden frock. This mom turned blogger, effortlessly mixes her love for fashion and faith on her site, From the Rez, to the City. Without skipping a beat, the darling is both stylish and inspirational to women of all sizes. 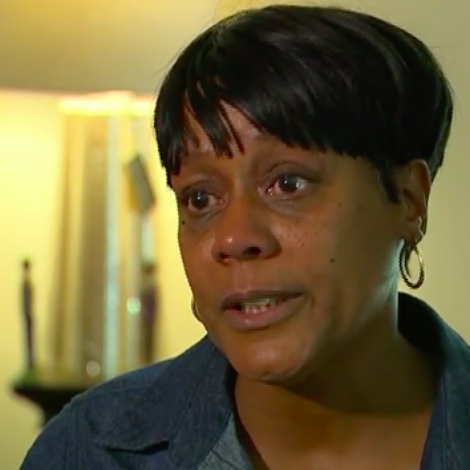 If you don't know who Franceta Johnson is, get to know her! This Toronto beauty sticks to traditional yet timeless pieces that are by far elegantly chic. 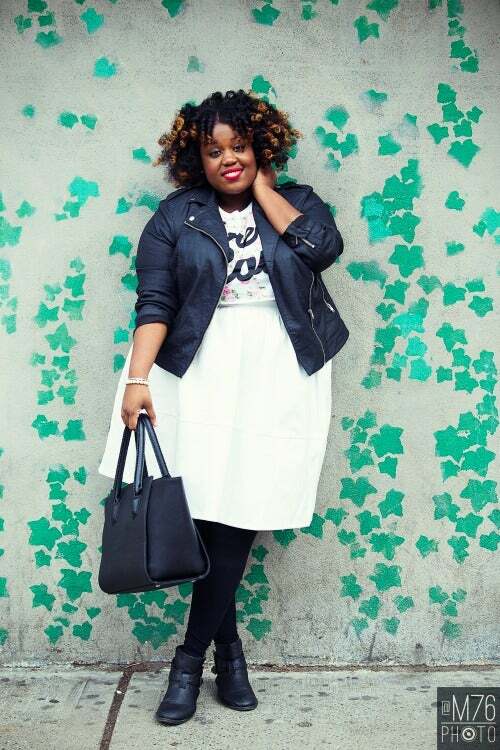 Her blog is artistically submerged and her curvy style is beyond basic. Fashion, food, & football is at the top of this blogger's list. But, before we get in too deep, lets take a step back and admire this darlings style. Jenise created her blog not only to express her love of fashion but to challenge herself to continue to pursue her number one passion. Fashion of course! Gaining inspiration from her last name, Handahu, which means Lion Hunter, Mo created a blog that roars with impeccable fashion and style. This curvy darling mixes majestic colors and prints with magnificent textured jewelry and clutches for an impressive ensemble. Everything Curvy And Chic: Chante B.
Appropriately named, Chante is truly Everything Curvy & Chic. For over three years, this breathtaking beauty has taken to her blog and exuded confidence and flawless style. 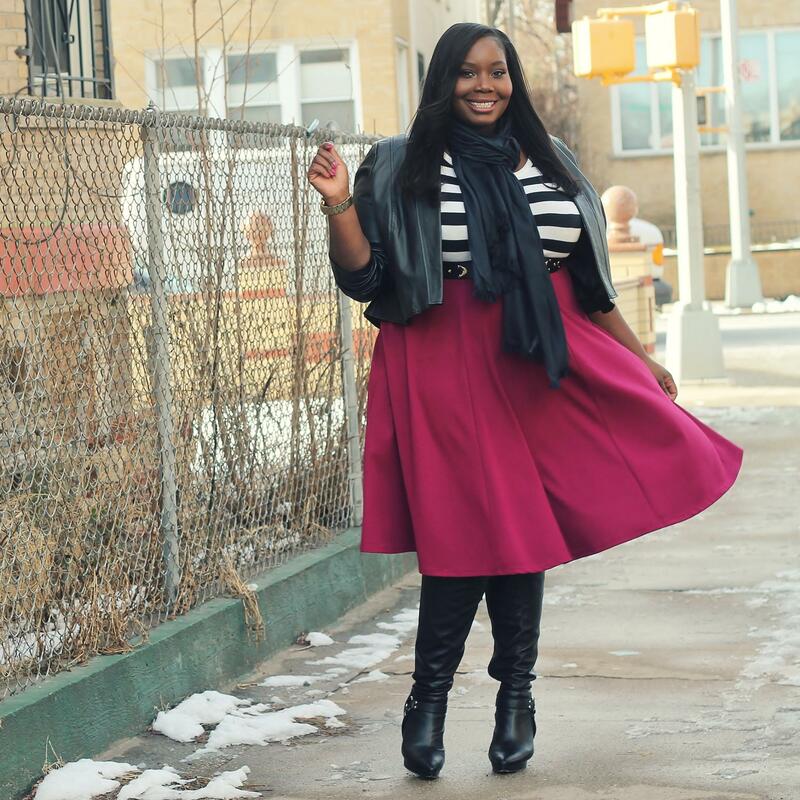 This humble gal aspires to inspire all curvy women to be "healthy, confident & chic." 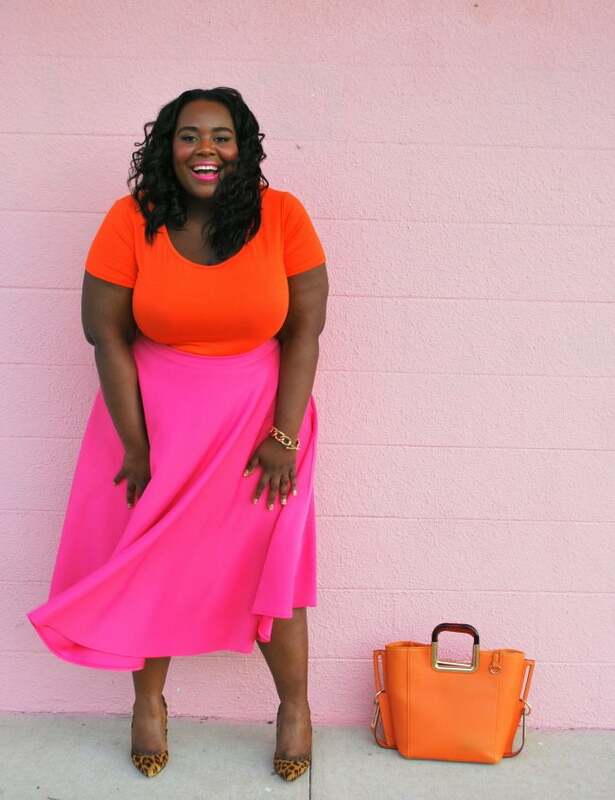 From Southern California, this curvy gal's style is both figure flattering and remarkably gorgeous! Keeping in mind her motto, "Everything isn't for everyone," Kristine still shows curvy ladies how to be just as stylish and trendy as everyone else. 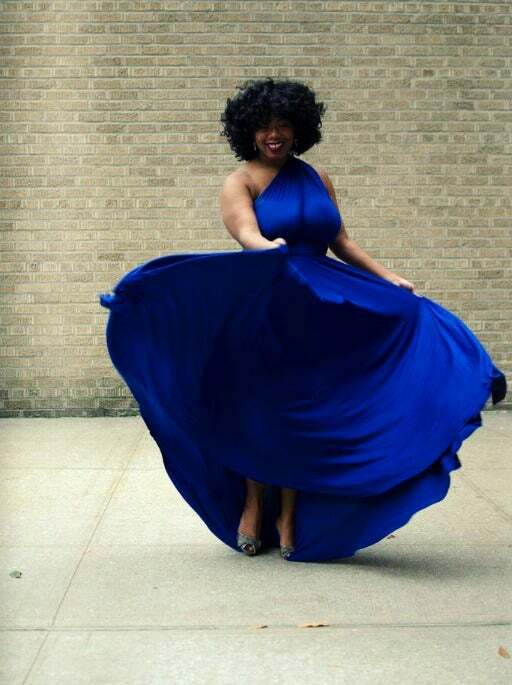 Kellie B. is blowing our minds with opulent style and poise. This lover of 'leather, lipstick & all things lacey' keeps every gal coming back for her unimaginable ensembles. 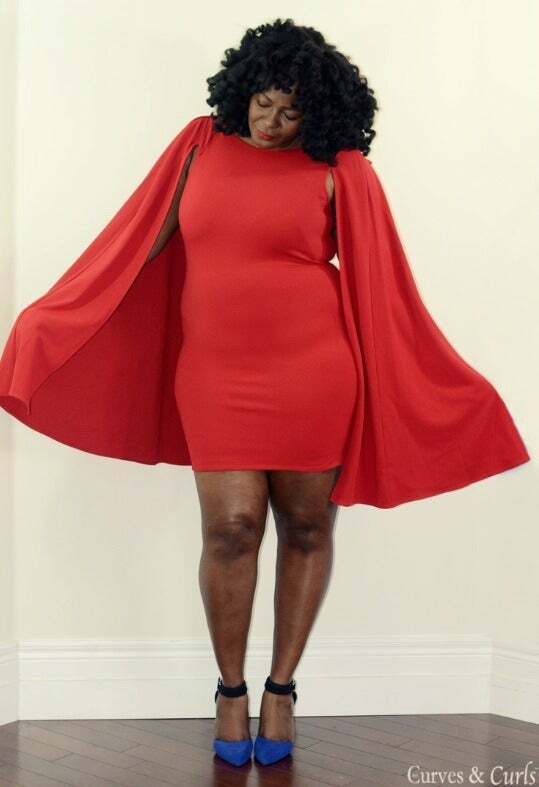 This blogger's site transcends outside the curvy girl and gives much needed advice on proportions, shopping and styling to ladies of all shapes. Brooklyn is in the house! And of course this blogger is representing oh-so-well. Starting in 2010, On The Q Train, Peggy Jean expresses her personal style and natural locks. From thrifting to looking up unique finds on Etsy, this darling keeps us knowing what fashion-forward items are in her closet. Embracing her "imperfections", Essie Golden created the perfect blog, Golden Kaleidoscope. 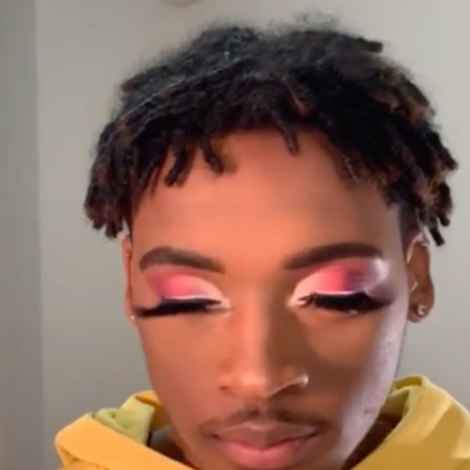 After endlessly scrolling through fabulous fit after fabulous fit, we couldn't help but envy this darling's eclectic yet fearless style. 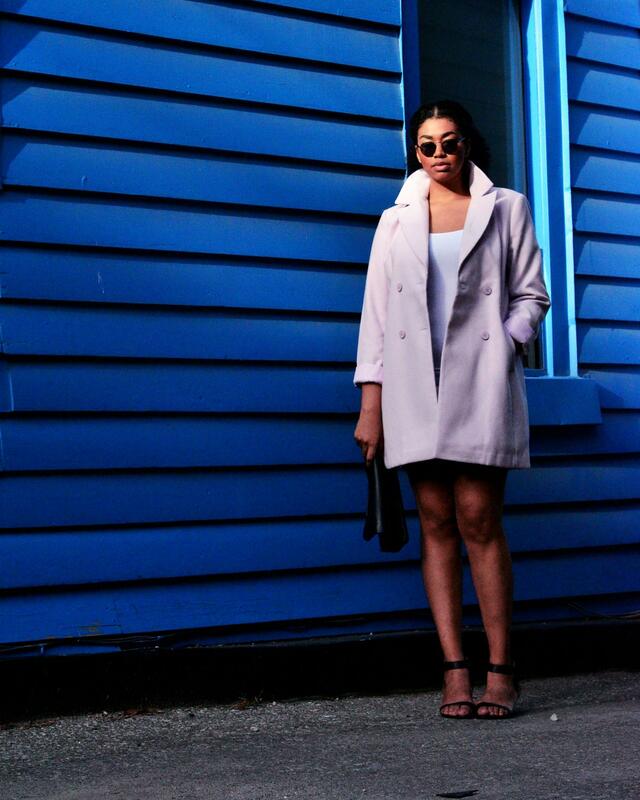 Born and raised in New York, Kelly Augustine started her blog to show her personal style. 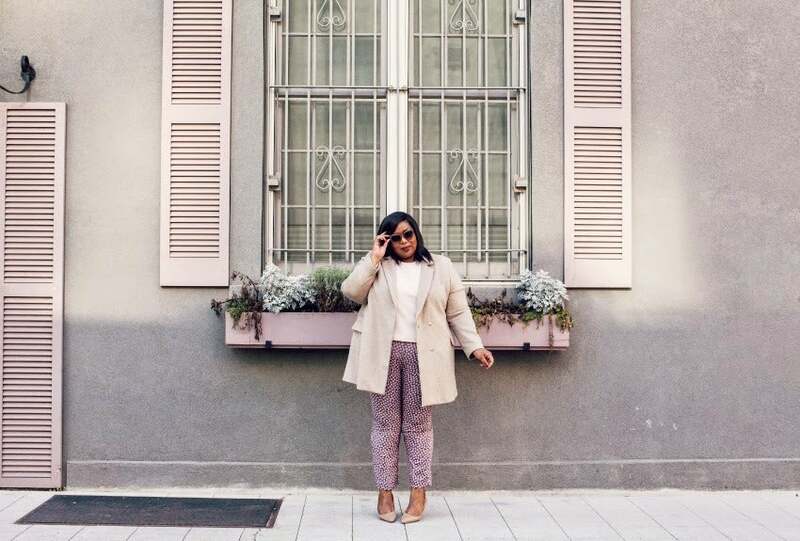 With a focus on 'plus size fashion, beauty, natural hair, and a New York City lifestyle,' this blogger shows every curvy girl how she dresses her voluptuous silhouette without skipping a beat. 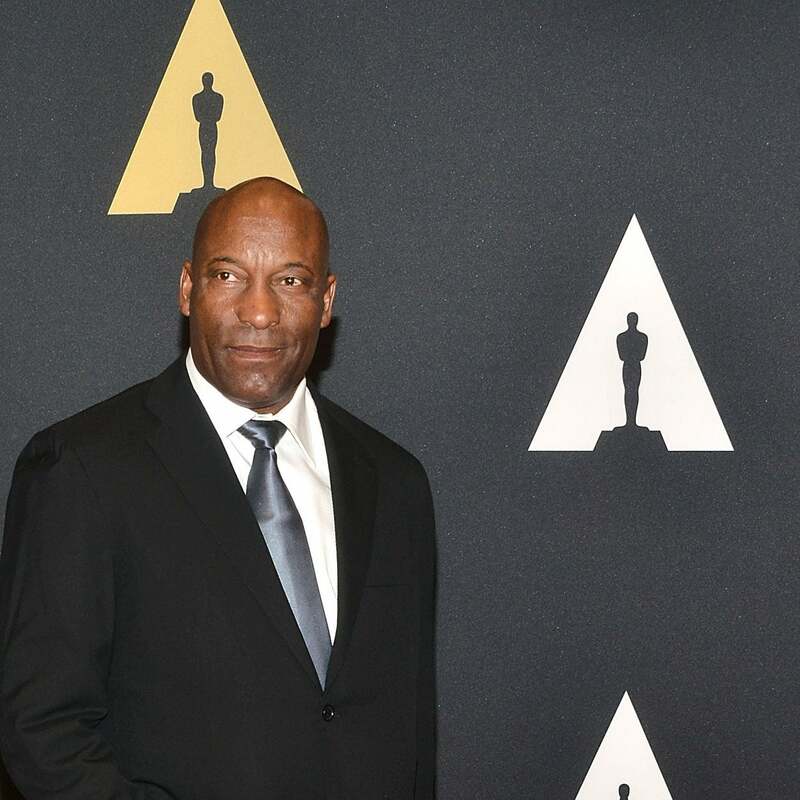 The devil is in the details and Assa knows how to style every minute detail. 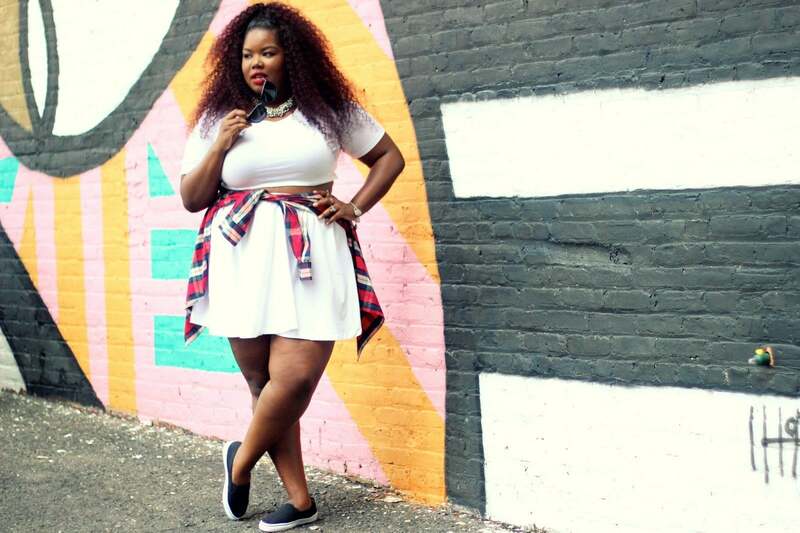 This curvy blogger started documenting her personal style journey in 2012. This Canadian shares the rewards and challenges of being a beautiful tall and plus-size woman. 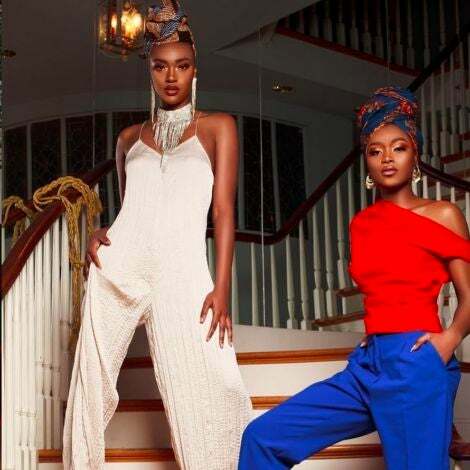 Bridging the gap between curvy women and fashionable style, Alissa Wilson aims to shows plus-size women that that they can be happy in their bodies and dress exemplary as well.